The true sequel to Chess, yes, that is possible. 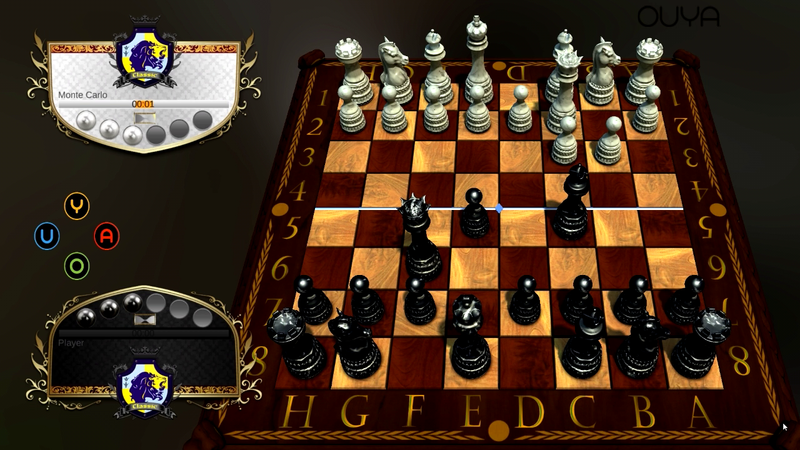 Chess 2: The Sequel is the successor to Chess, combining many new features with the classic game that we all know and love. 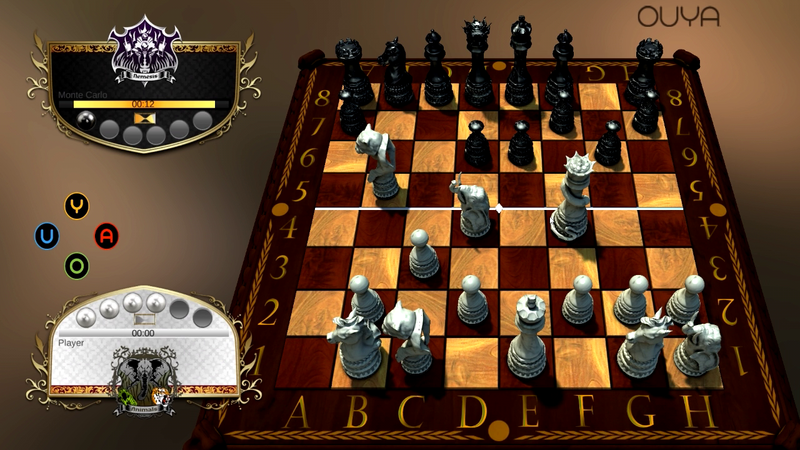 This modern adaption of Chess fixes problems in the classic game while introducing six new playable armies, a new win condition (called midline invasion), and a dueling system. Chess 2’s main feature is the six new armies (allowing up to 21 different match-ups), each bearing its own properties, be that helpful or not. While playing as the Animals army, I noticed that my bishops could only move a certain amount of tiles, unlike the classic bishop, which could move across the entire board diagonally. The Animal’s bishop returns to where it was after capturing an enemy piece and the Animal’s rook can jump over anything in its path (up to three tiles), capturing all pieces, including your own. These armies were fun to play as, learning all the different features of each was very enjoyable. On top of the game’s various armies, there’s a new winning condition that works to prevent stalemates, especially during the endgame. This condition is called “Midline Invasion” and it works by granting a victory to whoever can cross the middle of the board with their king first. This is especially useful late-game for the losing side, as it still grants them a chance at victory. I was unaware of the existence of this rule in the second game I played, and fell victim to it. It’s an excellent mechanic, nonetheless. There’s also a dueling system present, which didn’t make much sense to me at the start, but I can now see it as a nice addition to the gameplay. Essentially, it allows a piece being captured to also capture its attacker, using a betting system, which uses “stones” as currency. A stone is gained when an enemy pawn is captured, and whoever “bids” the most stones in a duel wins. If the attacker bids the most, then the attacker’s piece is kept alive, whereas if the loser bids the most, the attacker’s piece is eliminated along with the loser’s piece. Chess 2: The Sequel deserves its title. It’s an excellent successor to Chess and I’d recommend it to all fans of Chess, experienced and new players alike.